Mission: To make available value for money lubricants of high quality and high specifications to all end users. To produce and deliver the highest quality lubricants according to customer requirements in order to maximize customer’s satisfaction. To commit and comply with ISO 9001:2008 through continual improvements of our Quality Management System. To establish, review and act on measurable Quality Objectives at relevant functions & levels. To ensure the Quality Policy is communicated and understood by all employees. To periodically review the Quality Policy and Quality Objectives to ensure suitability through Management Review Meeting. Without an engine oil the entire vehicle couldn´t work. It has thereby a variety of tasks in the motor: lubrication, wear and corrosion protection, cooling et al. However, engine oil is not always only one engine oil, it varies in it´s composition. 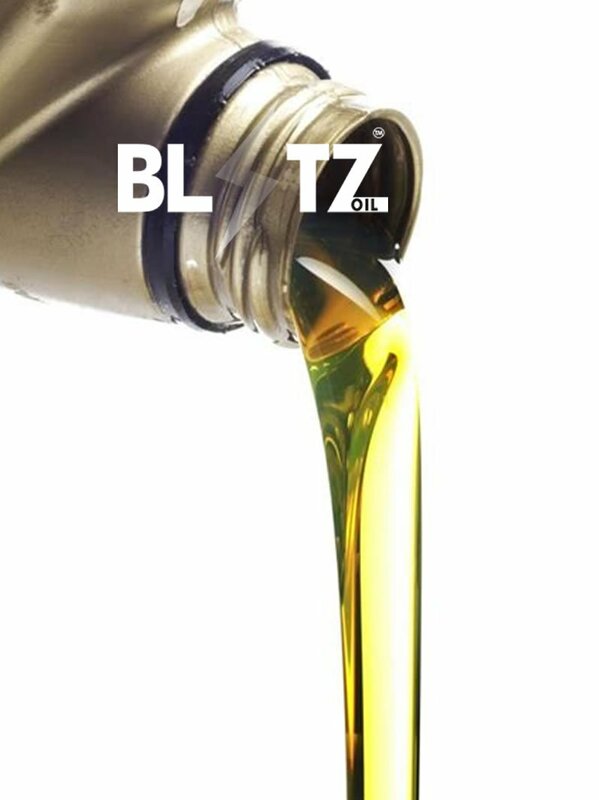 The engine of your car can thus need a mineral oil (base oil derived from petroleum directly), semi-synthetic oil (blend of mineral oil and synthetic oil) or fully synthetic oil (synthetically produced oil). The oil for two motorcycles differs in engine oil for the two popular engine variants. Apart from the different types of production, the viscosity is an important criterion. Also packaging and shipment are important aspects for us in which we think about environment and pollution. Therefore we ensure that our packaging material is environmentally safe. Copyright © 2019 Blitz Oil All Rights Reserved.